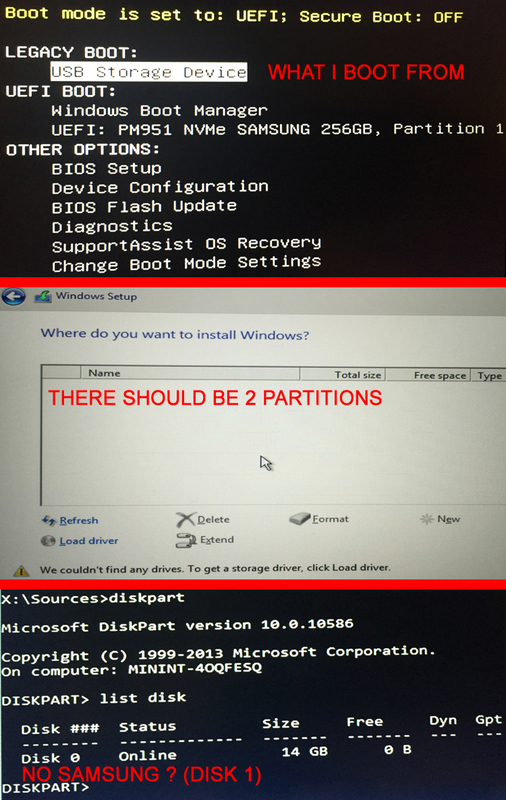 Check the system setup -- the drive should be set for AHCI mode -- not RAID. If it's set for RAID, you may need to load a driver. THX! I've learn something new today and it was an easy fix!